1. Have you heard the hit single, Shallow, from the remake of a Star is Born? 2. Were you aware that Lady Gaga wrote it with Mark Ronson, Anthony Rossomando, and Andrew Wyatt, and produced by Gaga with Benjamin Rice specifically for the movie? 3. Did you know that it is heard 3 times in the movie? 4. If you've heard this song, do you like it? 5. If you haven't heard it, would you give it a listen? 6. 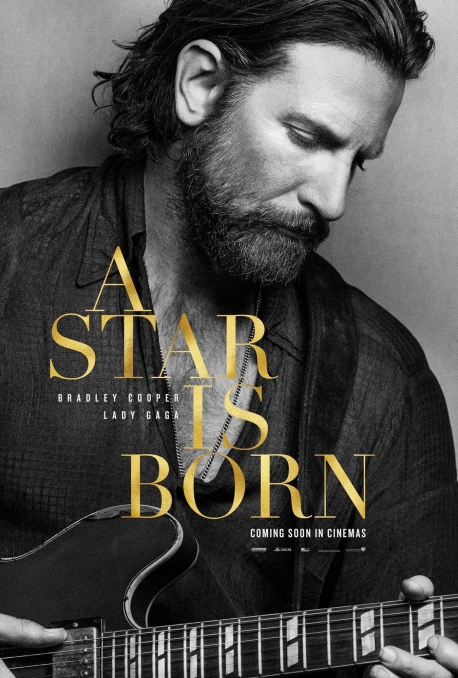 Are you surprised to learn that Bradley Cooper learned to play guitar for his role as Jackson Maine and that he sings so well? 7. If you've seen the original and the remakes, which did you prefer?